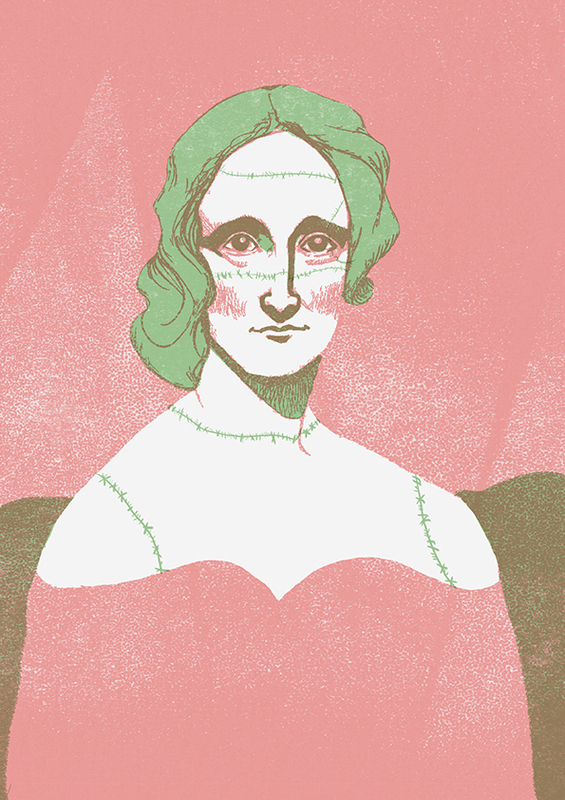 Marking the 200th anniversary of the publication of Mary Shelley’s seminal work, Frankenstein AI: a monster made by many reimagines the Frankenstein narrative, recasting Shelley's creature as a naive, emotionally aware, and highly intelligent “life form” - an artificial intelligence. 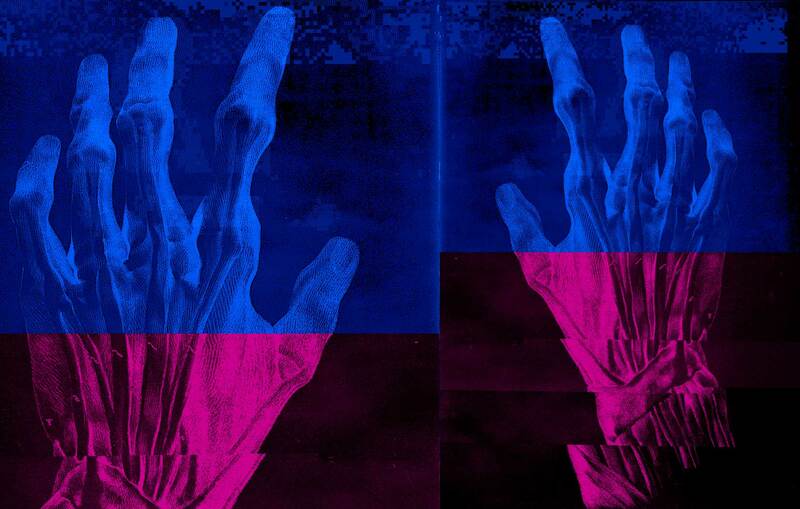 A multi-year research project, Frankenstein AI challenges commonly dystopian narratives around artificial intelligence, and seeks to provoke and broaden conversation around the trajectory of this rapidly emerging technology. Beginning with the Sundance Film Festival this past January and over the course of next two years, we’ll invite the public into our process as collaborators through an evolving series of activations and experiences both online and off, that will traverse immersive theatre, browser-based interactions, community design, and other performative and experiential media. Developed and produced in collaboration with the Columbia University School of the Arts’ Digital Storytelling Lab, Frankenstein AI: a monster made by many is a creative system– a network of projects around a central narrative – designed to provoke exploration around possible shared futures for artificial intelligence. The next iteration of the project entitled, A Dinner with Frankenstein AI will have its world premiere at the International Documentary Film Festival Amsterdam (IDFA) in November. 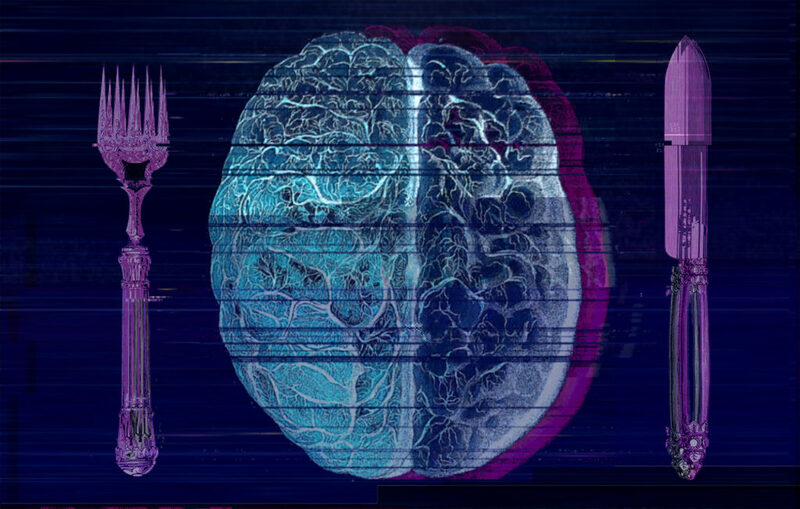 Co-commissioned by the National Theatre Story Studio and the International Documentary Film Festival Amsterdam (IDFA), A Dinner with Frankenstein AI invites audiences to an intimate dinner party thrown by an AI. Included in the Humanoid Cookbook program, the piece will be in competition for IDFA's Immersive Non-Fiction Prize. Frankenstein AI is meant to provoke conversation and exploration around AI, allowing us to build an algorithm powered by emotional data. To do that, we’ll bring together diverse groups to surface stories and provoke discussion around what it means to be human. Work to combat algorithmic bias, one conversation at a time. Algorithmic bias is a wicked challenge, and a very pressing one. The “empathic conversations” at the heart of the Frankenstein AI experience represent a significant building block within our inclusive design methodology. We believe this process has the potential to help us identify new ways of fighting bias at the intersection of machine intelligence and human emotion. The experimentation driving Frankenstein AI extends far beyond a theatrical experience. Throughout 2018 we’ll be bringing together play, story, and code to explore themes drawn from the pages of Shelley’s novel, and all still very much relevant today. We’re in the process of rolling out a few different opportunities to get involved with the project directly. If you’re interested in participating, please sign up for our mailing list. Frankenstein AI is touring the world in 2018 and 2019. If you're interested in bringing the project to your festival, event, conference and/or university please drop us a line. "The projects in this year’s New Frontier section at the Sundance Film Festival ranged from the latest cutting-edge virtual reality to decidedly low-tech dance and theater performances. The most thought-provoking of these pieces incorporated media forms across the technological spectrum to explore the leading scientific development and debate of the day: the ascendance of artificial intelligence (A.I.). ...Perhaps the most ambitious piece at New Frontier, A.I. 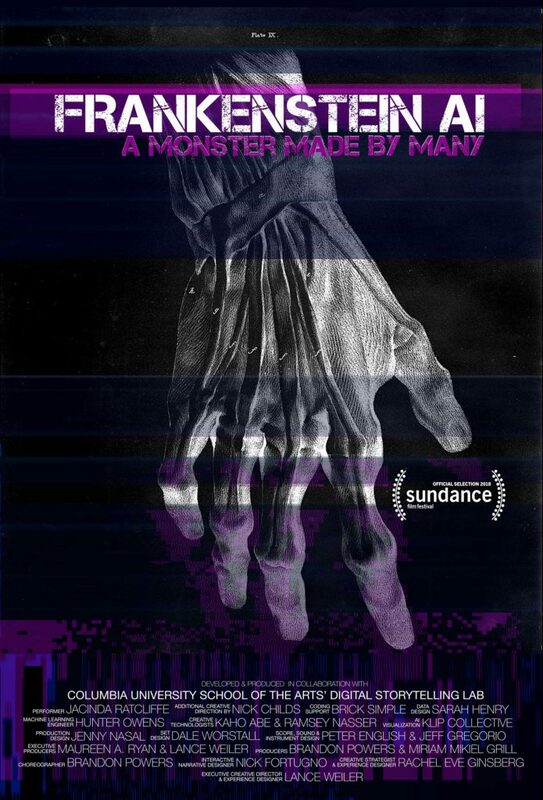 or otherwise, was the multifaceted transmedia work “Frankenstein AI: A Monster Made by Many” by Rachel Ginsberg, Nick Fortugno and Lance Weiler. 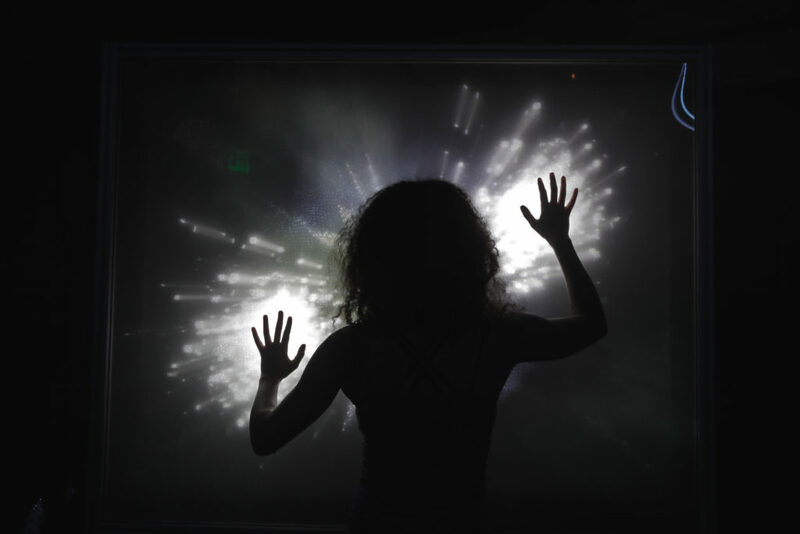 Billed as a “participatory installation and performance,” the total experience, which will tour this fall, spanned over two hours and involved elements of theater, dance, collaborative storytelling, philosophy, Mary Shelley and, of course, artificial intelligence." 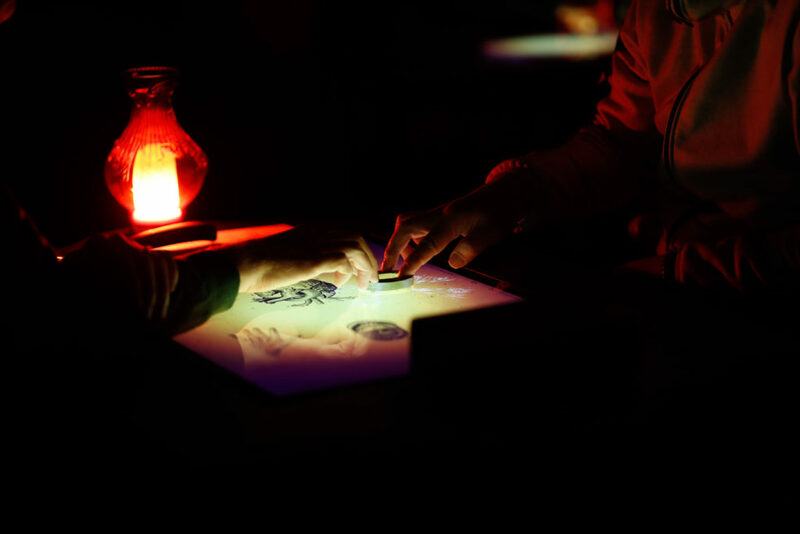 The mission of the Columbia University School of the Arts’ Digital Storytelling Lab (Columbia DSL) is to explore future forms and functions of storytelling. We build on a diverse set of creative, and research practices originating from a wide range of disciplines across the arts, humanities and technology. But we never lose sight of the power of a good story. The mass democratization of creative tools — like code, data, and algorithms — has empowered and transformed those formerly known as “the audience” into creative collaborators. We’ve entered an age in which shared narratives and rapidly increasing complexity are the norm. The Columbia DSL, therefore, is designed to be a place of speculation, of creativity, and of collaboration between students and faculty from across the University, industry innovators and beyond. We create and share stories here in new and unexpected ways.